BHS Class of '65 | Bellingham, Washington – Longer, harder, we will strive, Senior Class of '65! 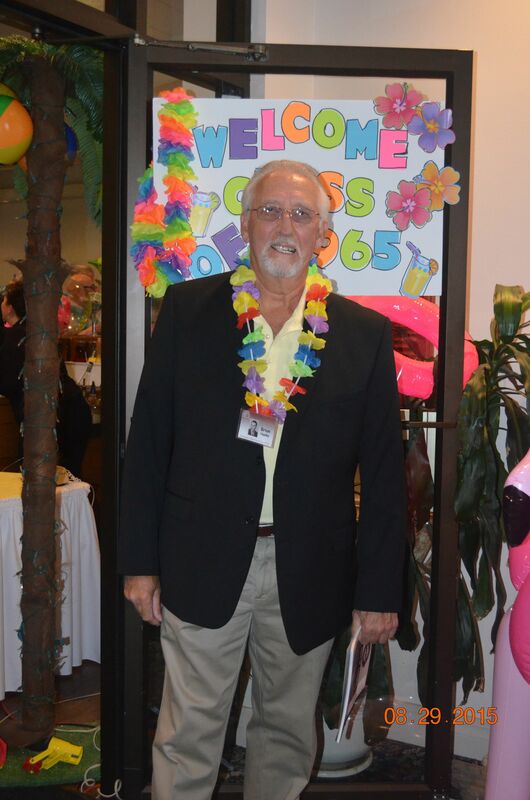 Welcome, Bellingham High School Graduating Class of ’65! for Bellingham High School graduates on August 29th. Gone where is the symbol of the Red Raiders? Taken by the political correct, such haters. Where there was both laughter and some tears. And over whom we rightly make such a great fuss. Particularly at each reunion we so proudly tout. Yet grateful are we for our dearest of dearest friends. But from life let each of us exact our just due. For I will always wish the best for each of you. Postscript: The speed of life is so swift that we may be aghast at how fast the days, weeks, months and years have gone by through our life’s journey. I propose that we keep our heads up and move forward as we can to make a difference within our sphere of influence. Know that words have power and random acts of kindness nurture our souls . . . With that, it’s onward and upward we go. Safe travels everyone! !